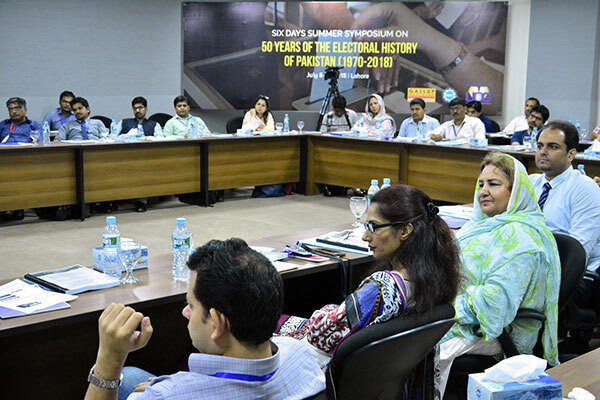 The 6-Day Symposium on Electoral History of Pakistan organized by UMT with jointly efforts of Gallup Pakistan, and University of Gujrat (UoG) on July 9, 2018 in Lahore. 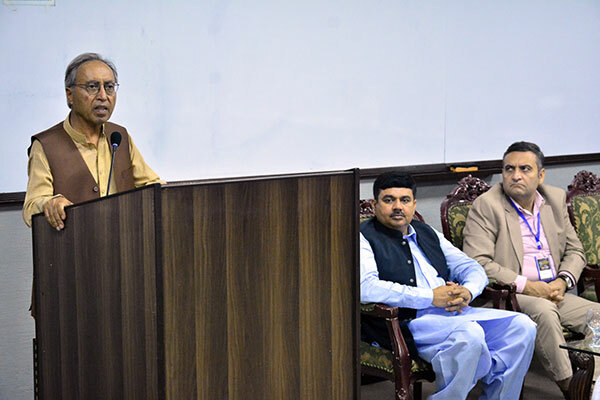 Speakers at a symposium urged to conduct in-depth research on electoral politics and voting behavior of the masses and on producing experts and specialist of the filed so that dependence on foreign organizations, political observers and analysts be minimized. They were of the view that there was no dearth of talented individuals, prestigious institutions like universities and research organizations who if empowered with resources could produce better results compared to the foreign organizations. 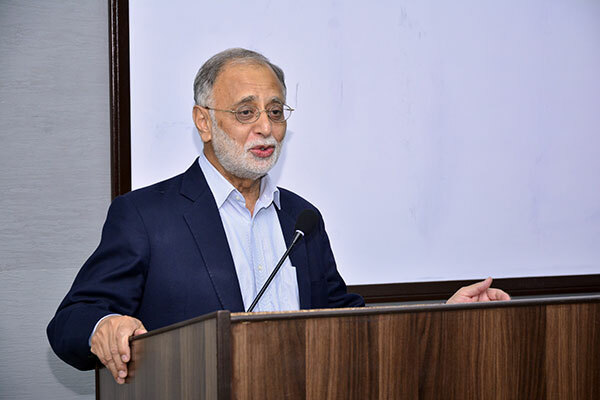 Dr Hasan Sohaib Murad, Chairman, ILM Trust, said that Pakistan had a unique history of politics and elections, each contained qualitative and quantitative data in abundance which needed to be explored, analyzed and results shared with all the stakeholders for democratically stronger Pakistan. He said with a developed expertise in political area, command on intellectual resources and database to carry out creative reflection, we don’t need foreign experts to talk about our elections and electoral history because now the organizations like Gallup and universities are making a difference by doing research as well teaching the courses in electoral field. 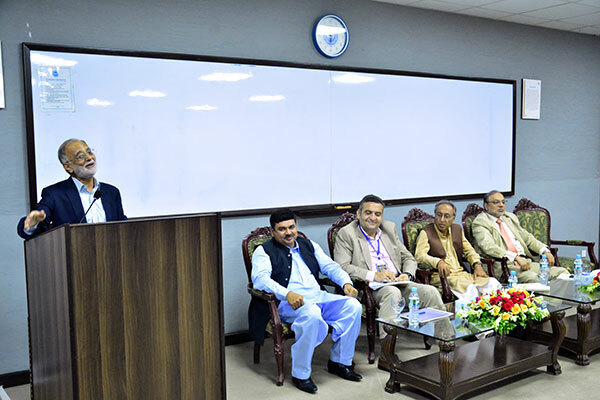 Dr Murad congratulated the participants of the symposium and hoped that it would add value in arousing the interest of the participants in the subject area of political science and help figure out voter behavior, uncertainty, political ideologies, narratives and election campaigns. Expressing the views, Dr Ijaz Shafi Gilani, Chairman, Gallup Pakistan, stated that the rationale behind the workshop on electoral history of the country was to develop a team of experts who may be recognized as authority on the subject and providers of relevant data to media, civil society and international organizations taking keen interest in Pakistan’s elections. 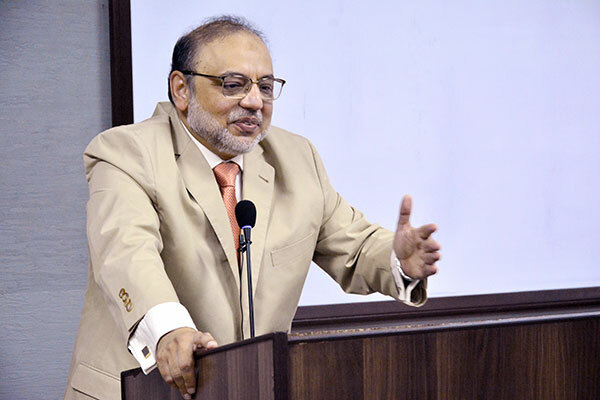 He said Gallup in collaboration with UMT and UoG would like to work on conducting research on politics and political institutions with a special reference to elections that by and large impact the nation. 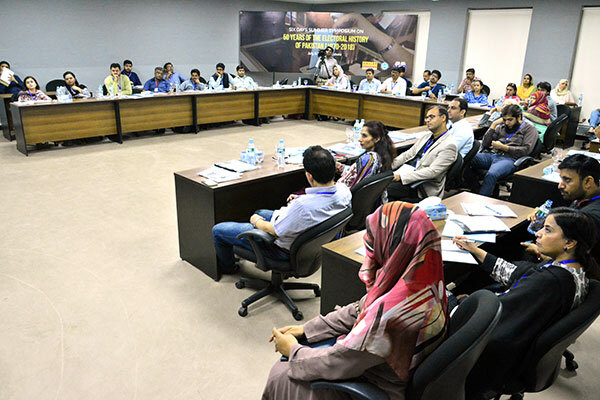 Experts from Gallup Pakistan, students, faculty members and young researchers from UMT and UoG are attending the symposium that is likely to be concluded on July 13, 2018. It is hoped the participants would come up with a plan or a strategy on various interesting topics related to political subjects especially electoral operations that is the core objective of the six day symposium.